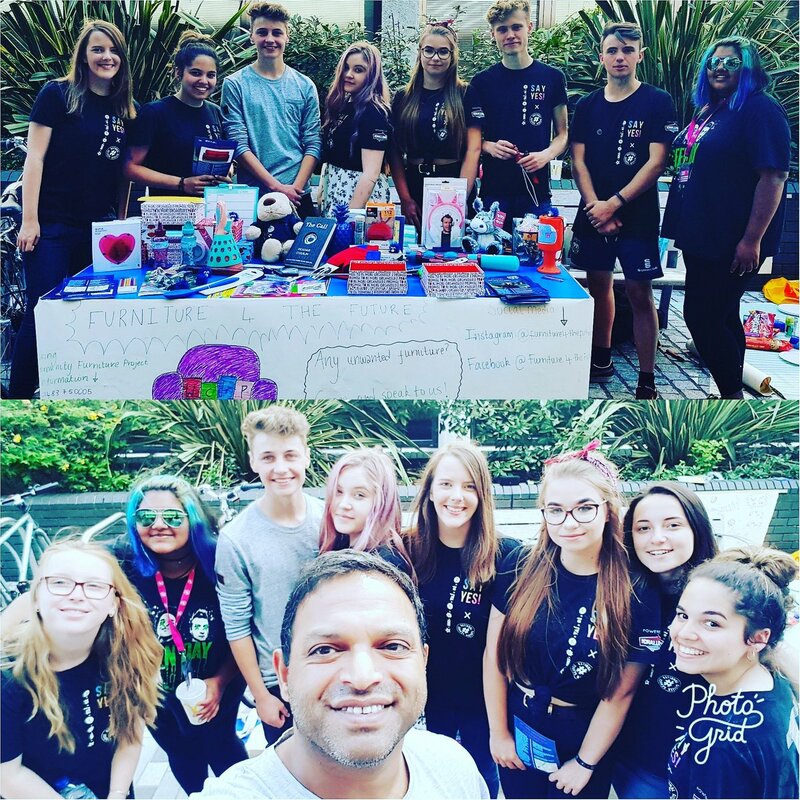 A little while back while on a mission into Woking town centre, I had the pleasure of bumping into Team Sabesan who were one of the teams raising awareness and funds for local charities in the Woking area. We’re going to be joined in the studio by The Challenge NCS Relationship Manager Sarah Douglas and NCS representative Rachel Stovold……and they’re bringing in some of local young NCS grads who have taken part this year! The Challenge is the UK’s leading charity for building a more integrated society. They work at a local level to bring people together from all ages, ethnicities and walks of life – connecting communities and building trust. On NCS, 15-17 year olds from all backgrounds come together for a shared experience lasting three to four weeks – mainly in the summer holidays, after GCSE exams. They push themselves out of their comfort zones in the great outdoors, learn important life skills (all while living away from home), and then work together to plan and deliver a project to make a difference to their community. It’s a fantastic scheme! 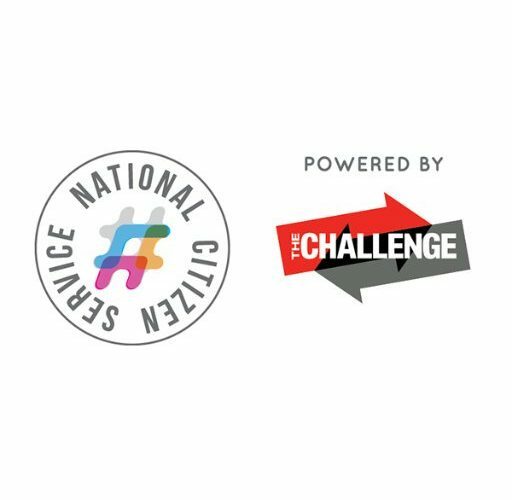 We’ll be learning more about The Challenge, and we’re looking forward to hearing their NCS stories and experiences. Plus they have all chosen some songs, and we’ll be playing these in between our chat. Tune in this evening 8-10pm on Radio Woking to learn more. On DAB search Radio Woking. To listen on your mobiles or tablets, you can download the free Radio Woking App, available for all makes and models.